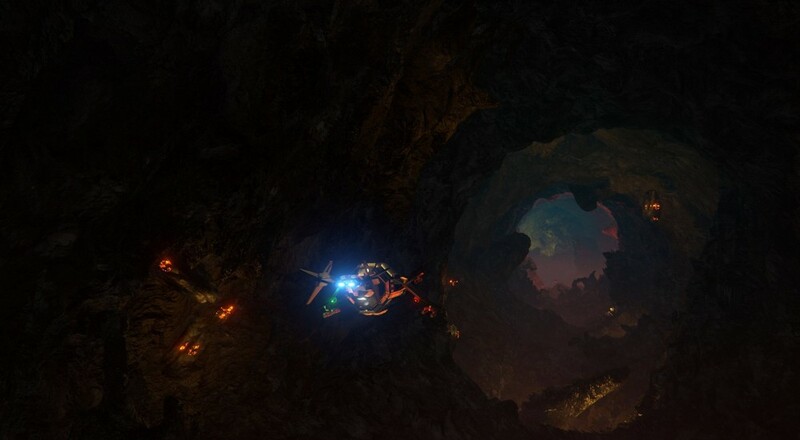 The co-op mode for Descent: Underground is finally here. More than just playing through the other multiplayer modes, this is a dedicated Survival Mode where you and up to three other players try to hold out as long as possible against an unrelenting horde of bots. Currently, only one map is available for the new mode, but it sounds like there are plans to expand upon that. Should a teammate fall during the course of your noble defense, fear not. You can revive them if you're able to capture some strategic points scattered throughout the map. The addition of the Survival Mode comes with a slew of other updates, which you can read up on over on the Steam Community page. It also brings with it a big sale for the title. Until August 15, you can pick up Descent: Underground for just $19.79, which is 34% off its regular price of $29.99. Page created in 1.4562 seconds.